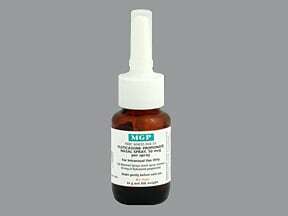 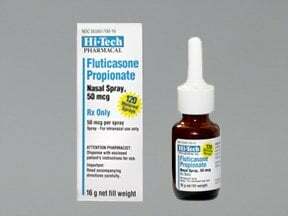 What conditions does Fluticasone PROPIONATE Spray, Suspension treat? 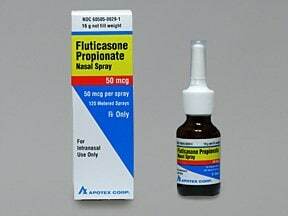 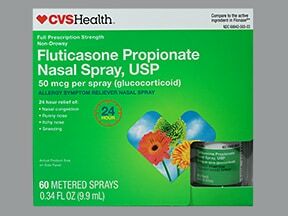 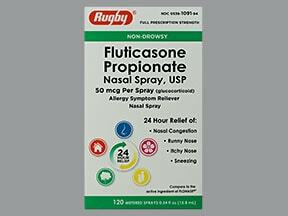 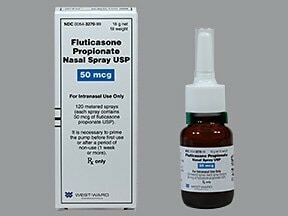 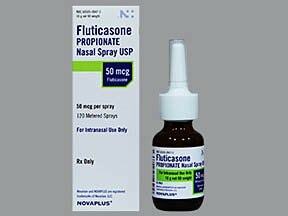 List Fluticasone PROPIONATE Spray, Suspension side effects by likelihood and severity. 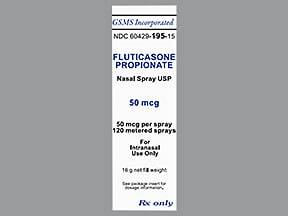 What should I know regarding pregnancy, nursing and administering Fluticasone PROPIONATE Spray, Suspension to children or the elderly? 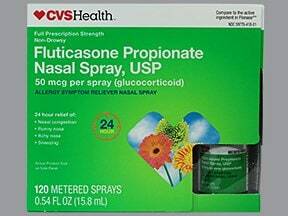 Does Fluticasone PROPIONATE Spray, Suspension interact with other medications?